The presidential candidate of the Peoples Democratic Party, Atiku Abubakar has gone into a closed-door meeting with Obasanjo. 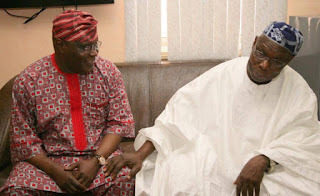 Atiku Abubakar, the newly elected presidential candidate of the Peoples Democratic Party, is currently in a closed-door meeting with the former president, Chief Olusegun Obasanjo, Punch Metro reports. Atiku was the former vice-president to Obasanjo between 1999 and 2007. 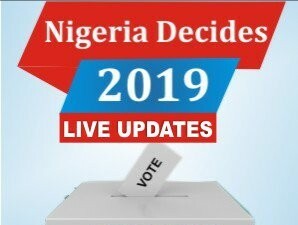 He arrived the Olusegun Obasanjo Presidential Library Complex, Abeokuta at exactly 1.09pm, and went straight into the inner recesses of the complex.